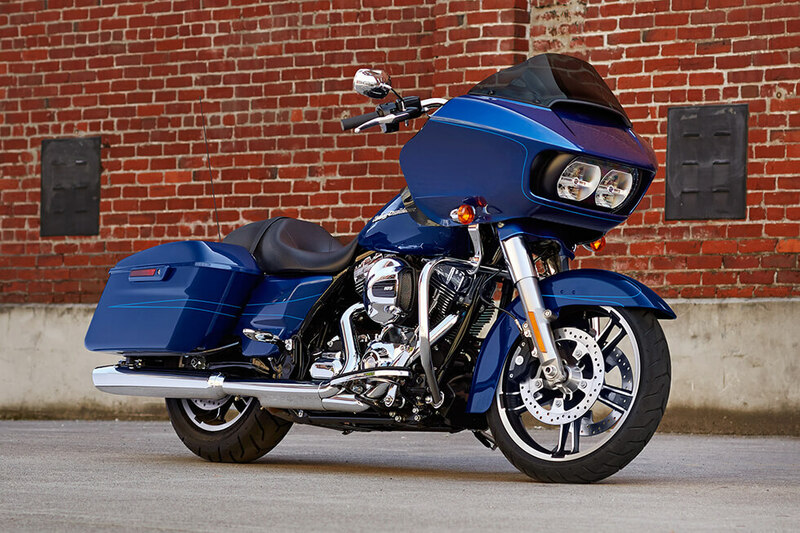 The Harley-Davidson® Road Glide® Special is part of the Harley-Davidson® Touring lineup, so you know it’s loaded with the smartest touring features and dripping with Harley-Davidson® styling. If you’re planning to pile on serious miles, then this is the bike you want. It offers wind cheating fairings, the latest high tech infotainment features, and the perfect powertrain for the longest rides. 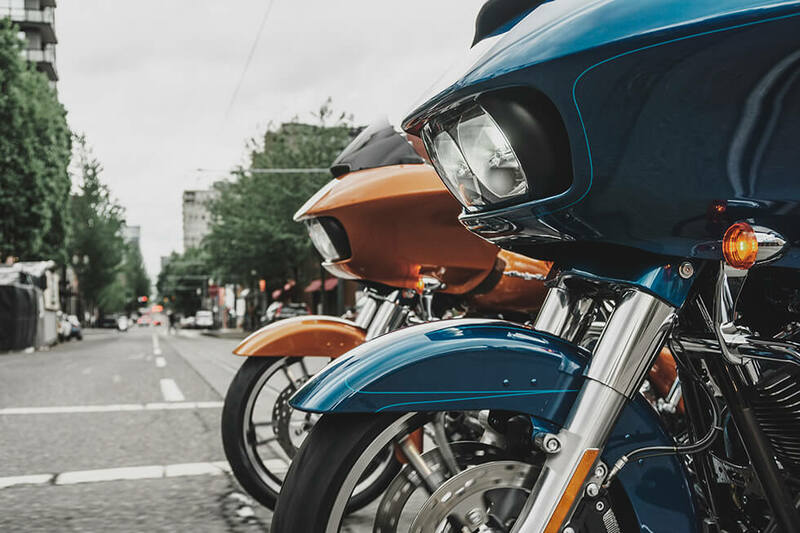 Find out more about the Road Glide® Special at Riverside Harley-Davidson®, your Los Angeles and Inland Empire, CA Harley-Davidson® dealership. The Road Glide® Special is packed with premium features to keep you confidently in control on even the longest rides. 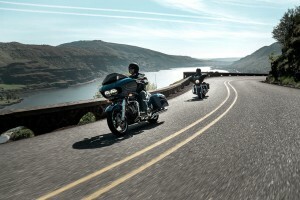 Six-Speed Cruise Drive® Transmission: This transmission is the perfect way to wrangle the power of the big V-Twin. It delivers smooth shifting and quiet, low rpm highway cruising. Brembo® Brakes: With four-piston calipers t the front and rear, you’ve got the power to stop this big touring bike with ease. Brembo® is the name to trust in brakes, so you know these will never fail. Dunlop® Multi-Tread™ Tires: These tires are perfect for any road condition. At the edges they feature a high performance compound for cornering, and in the middle they have hard-wearing compounds to last longer. 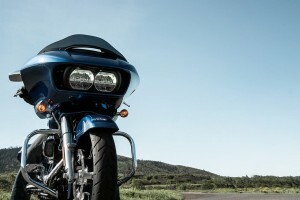 Dual Daymaker™ Reflector Headlamps: These lights provide more spread and more punch to light up the road. Ride long into the night with these premium headlamps. 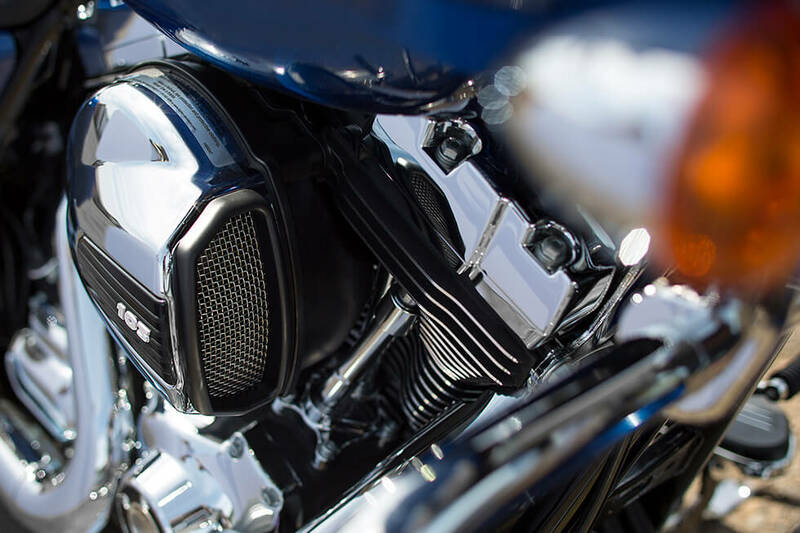 H-D® Smart Security System: The next generation of the H-D® Smart Security system delivers added security via a wireless keyfob. It automatically activates the system when you step away and deactivates it when you come back. 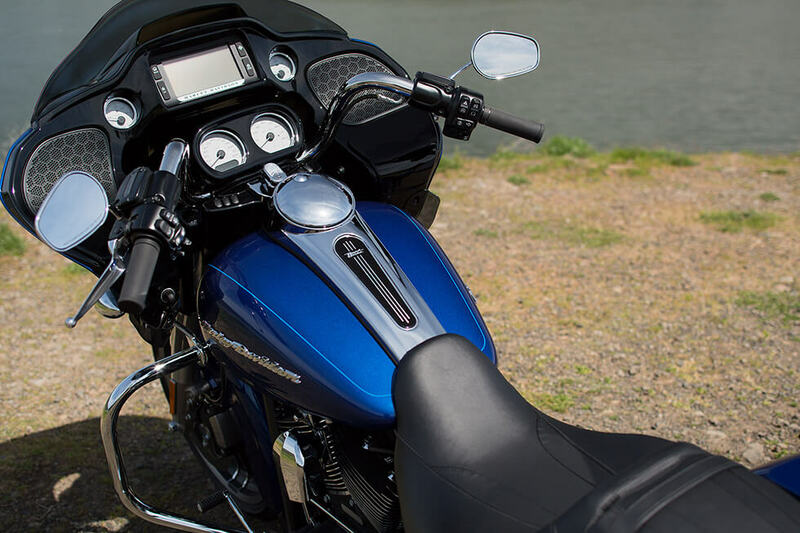 Steering Head and Forks: With 49mm fork legs, you’ve got the kind of rock solid front end that provides confident handling in any condition, even when you’re loaded down with gear. 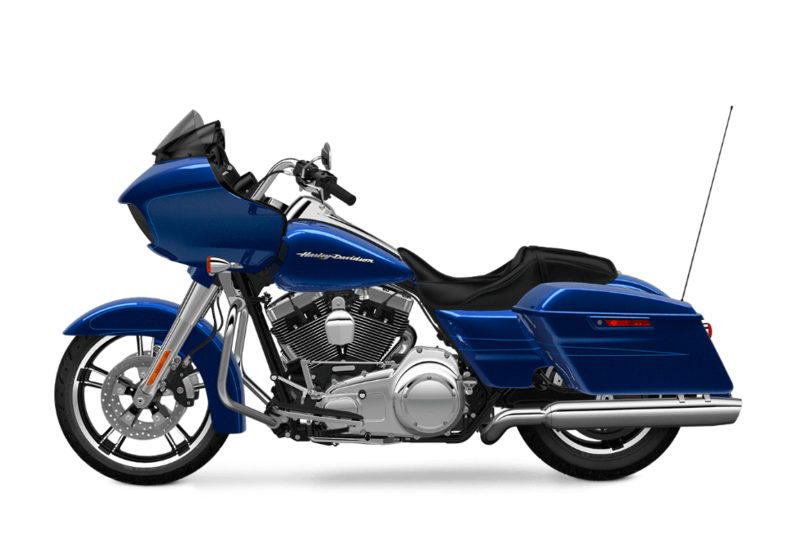 Reflex Linked Brakes with ABS: Linked antilock brakes quickly slow down your ride. They’ll be dependable even when the weather turns bad or when that exit comes out of nowhere. High Flow Airbox: More air for the engine means more power. What more could you want? 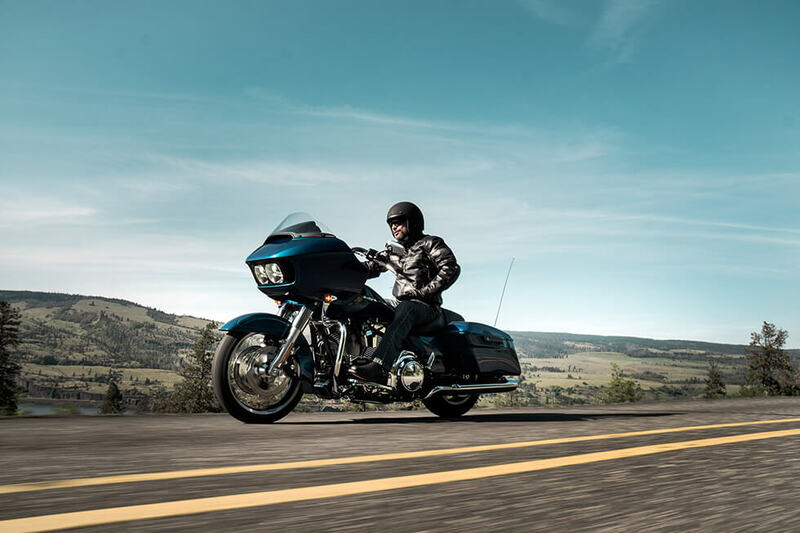 High Output Twin Cam 103™ Engine: With the Road Glide® Special, you’ve got more muscle than ever before thanks to this big V-Twin engine. 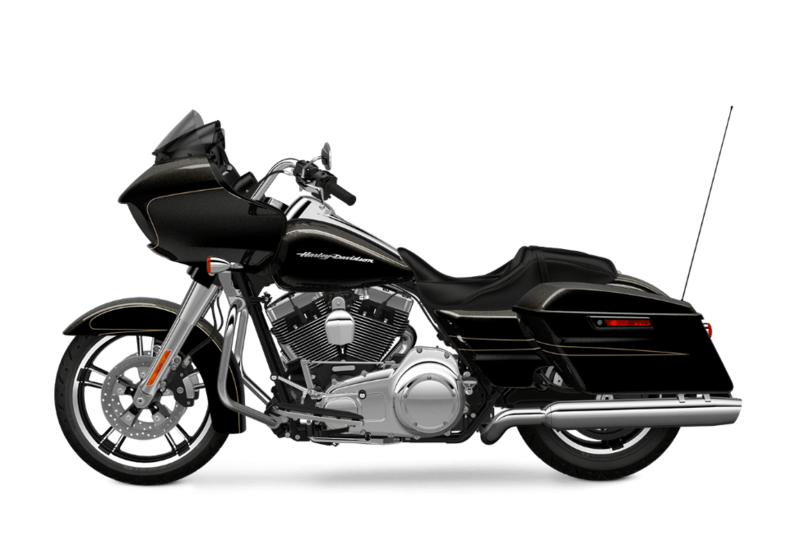 The Road Glide® Special delivers a premium feel and lots of comfort, just like you want on a new touring bike. Battery Charging Harness: While most bikes lack this feature as standard equipment, the Road Glide® Special has you covered. One Touch Fuel Door: No latches or locks to fumble with. Just touch the button and the fuel door opens. 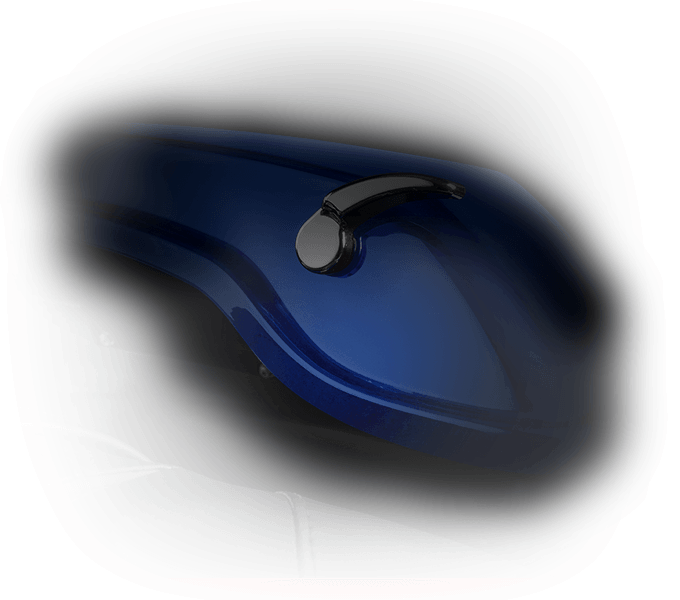 Saddlebag Design: These saddlebags also open with one touch. 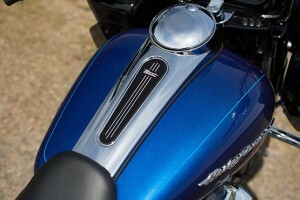 They provide sleek, secure storage that’s painted to match the rest of the body and fairing of the bike. High Output Accessory Connector: Plug in your hand warmer, heated seat, or any other accessory that needs plenty of power. 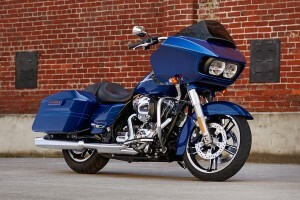 The Road Glide® Special can handle it. Air Adjustable Suspension: It’s a quick task to setup the suspension to suit the needs of your specific ride. Dial it down for a softer ride when you’re riding solo, or make it stiffer when you have a passenger and a load of gear. Standard Cruise Control: With standard cruise control on the Road Glide® Special, you can cover lots of ground with ease. Handlebar: Designed to keep you comfortable, this wide, swept back bar puts your hands closer to your body. It also provides easy access to your controls and an upright cruising position. 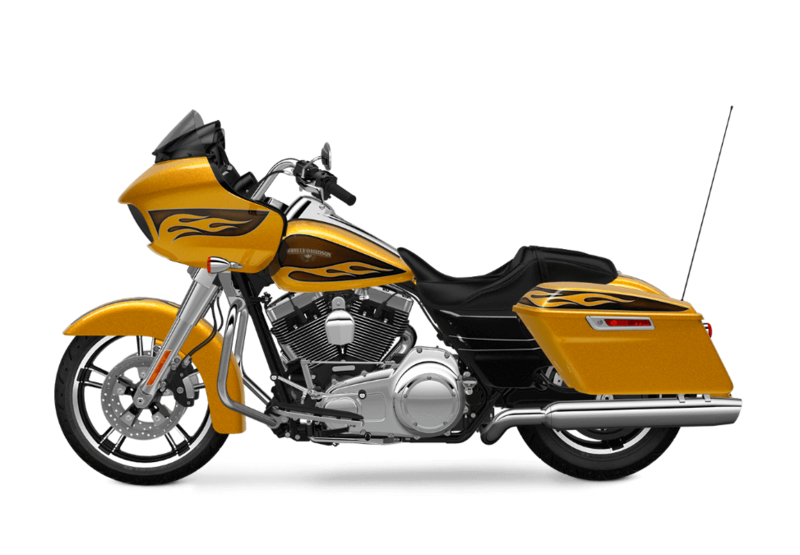 Fairing Design: While these fairings might look good, they’re designed using aerodynamic research that lets this bike slip through the wind. That improves efficiency and reduces head buffeting for long haul comfort. Streamliner Footboards and Passenger Footpegs: Full length footboards and adjustable rider footrests let everyone stay comfortable, and rubber isolation keeps unwanted road vibration from reaching your body. 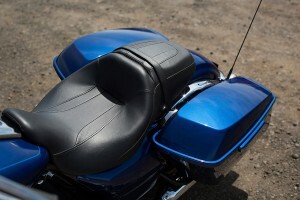 Street Glide® Seat: This one piece, two-up seat provides comfort and a fully loaded appearance. It gives you a custom look that’s sure to never go out of style. Adjustable Rear Suspension: With premium adjustable suspension, the Street Glide® Special gives you infinite adjustment over ride quality, and it doesn’t require tools to adjust the level of firmness. 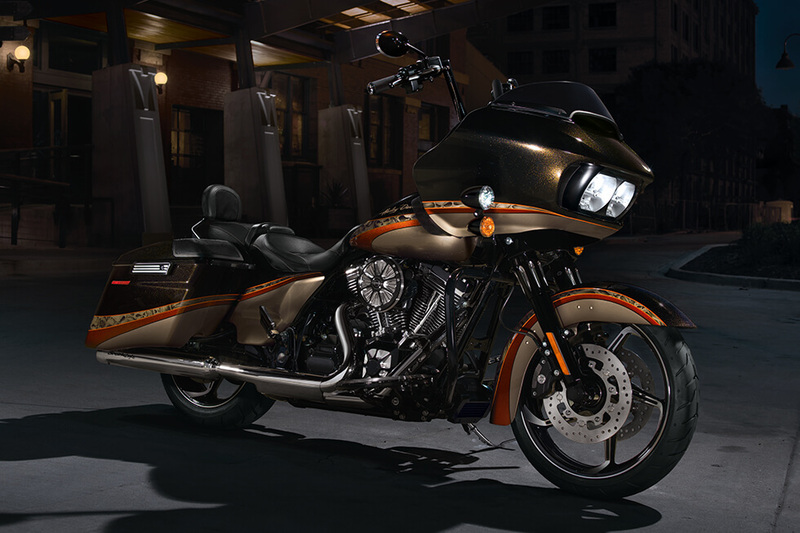 The Road Glide® Special will turn heads wherever you go. It’s a stylish, fully loaded bike that looks like a purpose built tourer should. Single AM/FM/WB Antenna: It only takes one antenna to get all these signals, so why have more? It’s part of the simple design philosophy that guides the Road Glide® Special. Stop/Turn/Tail Lights: These 3-in-1 lighting units make the rear end simpler and cleaner, and they don’t sacrifice anything when it comes to brightness. 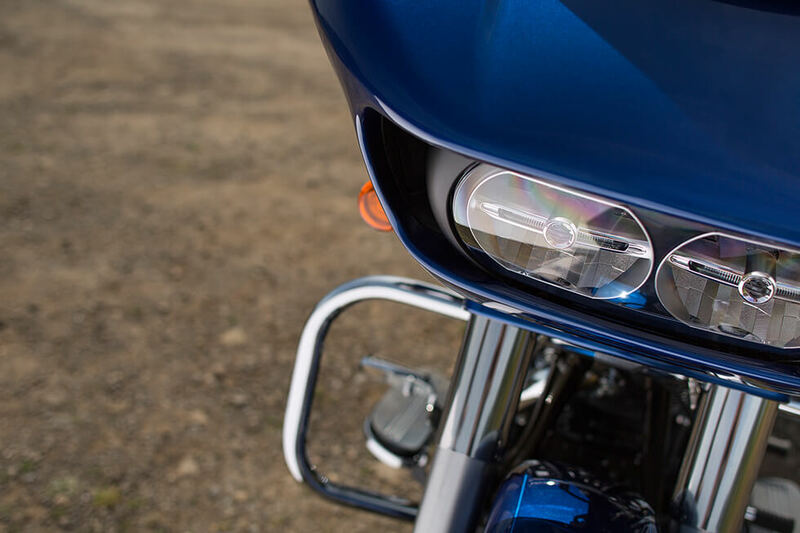 Bullet Turn Signals: You want everyone to see that you’re going to turn or merge, and that’s why we’ve put these elegant, bright turn signals in back of the Road Glide® Special. Classic Fuel Tank: It’s one of the signature features of any Harley-Davidson® bike, and with a huge six-gallon tank capacity, you’ve got the range to make it to the next station. Black Powder Coated Engine: The Twin Cam 103™ cranks out plenty of power, but it also looks good with minimal, black powdercoated finishes. 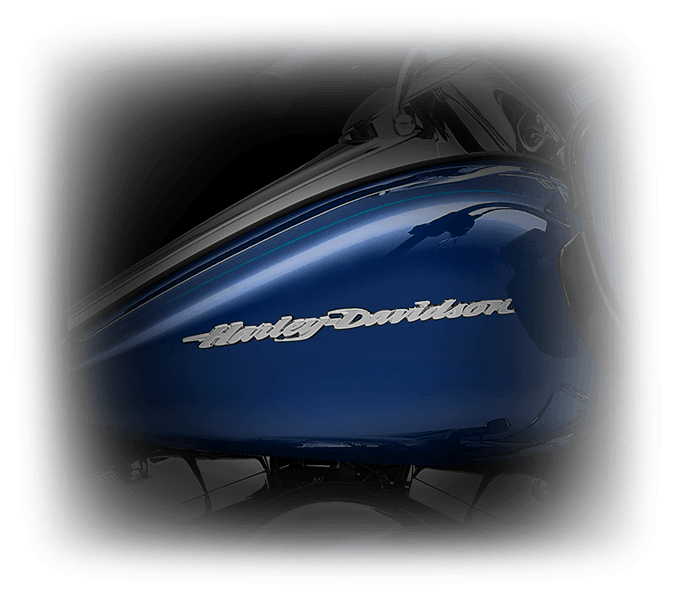 Tank And Fender Badges: These big, bold badges make it clear that you’re riding a Harley-Davidson® touring bike. Enforcer Wheels: Every bike deserves a distinctive set of wheels, and the Enforcers stand out with custom-look brake rotors. 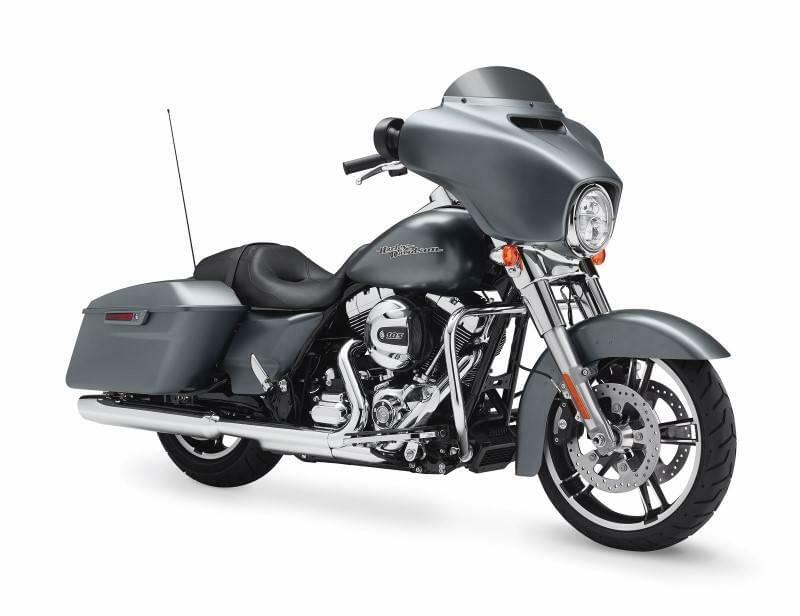 Restyled Fairing, Saddlebags and Front Fender: The Road Glide® Special is more modern and aggressive than ever with an aerodynamic fairing and sleek hardshell saddlebags. The Road Glide® Special comes standard with the latest infotainment features. 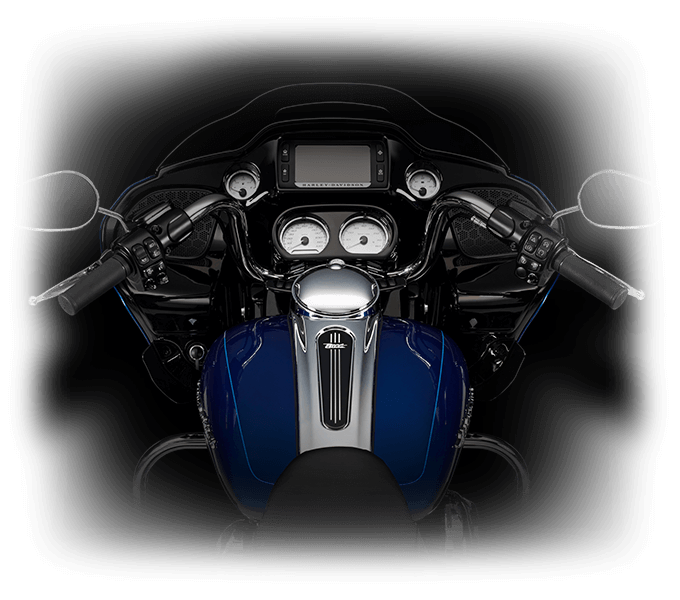 Project Rushmore Infotainment: Thousands of miles and hours have gone into the development of an infotainment system that suits the needs of hard-touring motorcyclists. Jukebox With USB Port: Plug in your smartphone or other device to charge up and stream music to the integrated audio system. Boom!™ Box 6.5GT Radio: With only 1% distortion and 25 watts per channel, this system delivers big, bold sound. It even automatically adjusts volume and equalization based on your speed. 6.5-inch Touchscreen: With this large, easy to use touchscreen, you’ll find that you can tap into all your included features with ease. 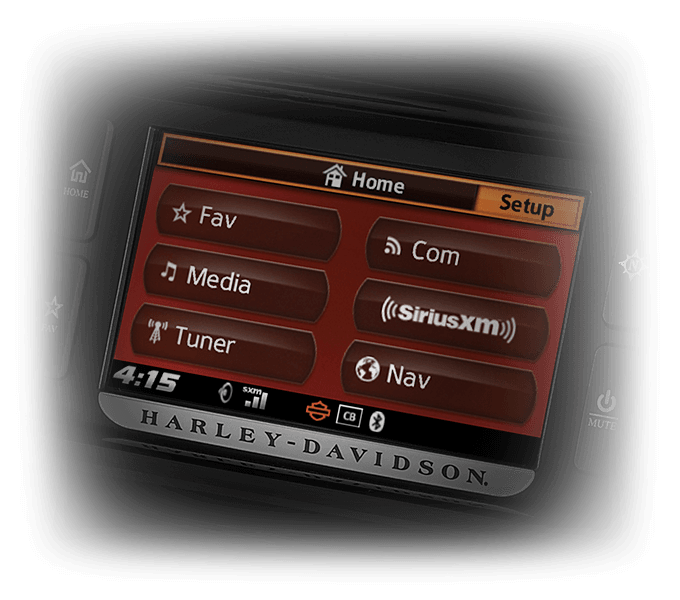 Handsfree Connectivity: Easy voice commands and Bluetooth smartphone integration allow you to take advantage of your infotainment system and focus on the road. 5.25-inch Speakers: These large, front fairing mounted speakers provide the kind of crystal clear audio you want along with plenty of volume.